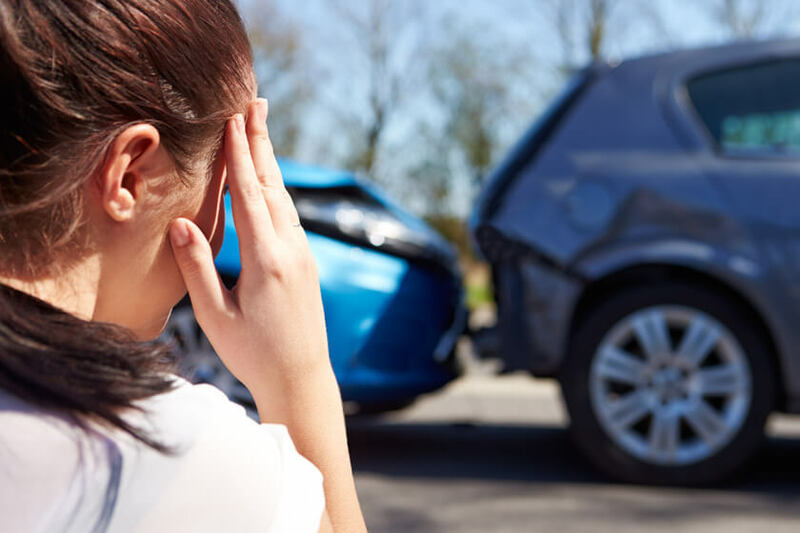 Whether it was a little incident in the parking lot or two cars attempting to occupy the same space in an intersection, you need people who know how to work with lawyers and insurance companies. If you’ve been in a car accident or have any auto injuries, give us a call. We’ve been through this many times. Not only can we usually offer drug-free care, we can help put this behind you once and for all. If you visit the emergency room, you may be given a clean bill of health because you don’t have any broken bones. You might get a prescription to reduce the muscle spasms caused by structural changes in your neck or lower back. After what you’ve been through, you’ll need a health professional that truly understands soft tissue injuries, spinal biomechanics and rehabilitation strategies.